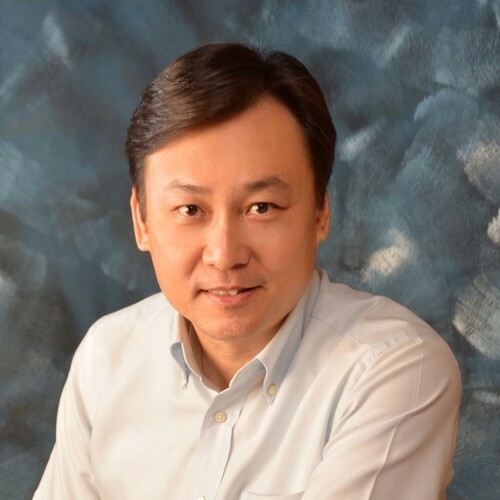 Stanley Chong, Partner in Ingenious Haus Group has more than 25 years of experience in the information technology industry. Over the past 15 years, he has been involved in managing and on advisory role to Tech and Internet companies. Playing an active role in coaching, fundraising and overall expansion for those companies. Stanley has personally been investing and coaching tech startups for the past 10 years with organisations like Cradle, Magic, Future Lab, Cyberview Living Lab, Proficeo's Coach & Grow program and Investor Readiness Program etc... Being a panel judge for many pitching & fundraising events as well.